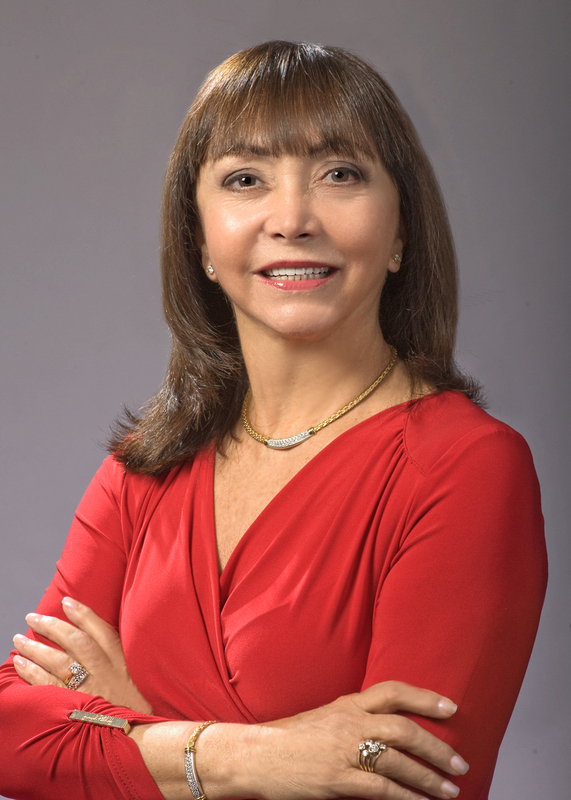 Phyllis P. Ryan, a partner in the law firm, is a former registered nurse licensed to practice law in Massachusetts and Connecticut. During the last 30 years, Attorney Ryan has focused in the area of medical malpractice. Her nursing background gives her an invaluable ability to understand complicated issues in medical diagnosis and treatment. This expertise and experience allows Attorney Ryan to identify aspects of care or failure of care that may have caused a client's personal injury or medical malpractice. In 1999, Attorney Ryan obtained a $5 million settlement on a medical malpractice case, the largest settlement ever in Western Massachusetts medical malpractice litigation. In addition to medical malpractice, Attorney Ryan also handles personal injury cases in Massachusetts and Connecticut. She is a member of the American Bar Association, the Massachusetts Bar Association, the Hampden County Bar Association, the American Trial Lawyers Association, and the Massachusetts Academy of Trial Lawyers. Attorney Ryan also serves on the Ethics Commission for the Town of Suffield, Connecticut and had served as Trustee for Western New England College.